The number of violent crimes across the country is up for the second consecutive year, due in part to a spike in homicides seen throughout Chicago last year. Data released Monday from the FBI shows the number of violent crimes in the U.S. rose more than 4 percent in 2016, while the number of homicides increased by nearly 1,300 from 2015 to 2016 – an increase of 8.1 percent. Chicago alone was responsible for more than 20 percent of that homicide jump, and about half of the incidents took place in just five neighborhoods. Across the country, rates of homicide and non-negligent manslaughter increased in 2016, as did other violent crimes such as robbery and aggravated assault. Still the rates of these crimes are at their lowest levels in 50 years, and others – like property crimes and burglaries – are still decreasing. These numbers come from the FBI’s “2016 Crime in the United States,” an annual data resource tracking the reported numbers of homicides, robberies, rapes and other crimes across city, state and national levels. There were about 16,500 homicides across the country in 2016 – an increase of 1,278 year-over-year – but those make up just 1 percent of the 1.2 million violent crimes reported. In Chicago, the FBI recorded 765 homicides last year, well above the 2015 total of 478. Violent crimes also jumped from 24,663 in 2015 to more than 30,000 last year. On top of homicides, Chicago also saw increases in 2016 in robberies, aggravated assaults, burglaries and motor vehicle thefts over the previous year. 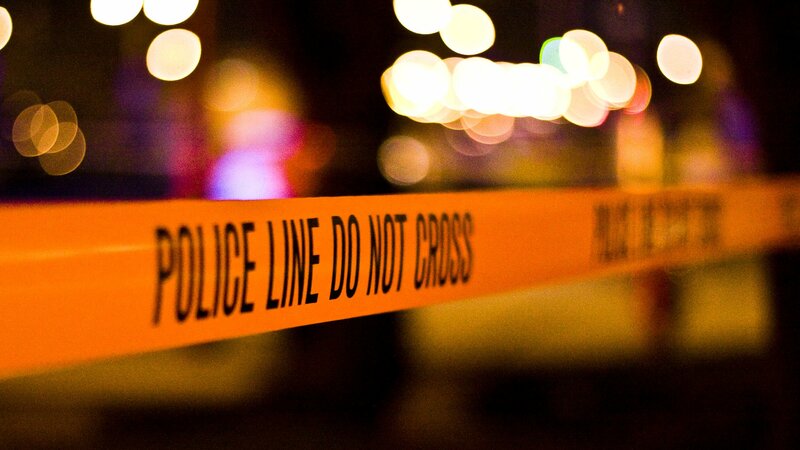 “(It’s) pretty consistent with what we’ve seen elsewhere: Some uptick in violent crime and murder this year (2016) relative to last year,” said University of Chicago Crime Lab Research Director Max Kapustin. Kapustin says the homicide spike wasn’t a phenomenon affecting “every single square inch of Chicago,” noting homicides have disproportionately occurred in specific areas – typically the economically poor neighborhoods on the South and West Sides of the city. Even with last year’s spike, however, Chicago’s homicide rate is not at record-high levels. It had actually been steadily decreasing from the 1990s into the 2000s and appears to be dropping slightly once again in 2017, according to Kapustin. And because the homicide rate had shrunk leading up to 2016, it makes last year’s jump seem that much bigger. Pfaff said there’s something called a “success tax” embedded within these stats, where rate increases can appear magnified due to the fact that crime has decreased by such great amounts in recent years. “So inevitably after all these years of decline, any given increase now will look worse than an increase 10 years ago because you have so many fewer homicides now,” he said. “So it tends to make increases when things are going well look worse because you’re starting from a much lower base rate. March 9: Police Superintendent Eddie Johnson testifies in Springfield in favor of tougher sentences for repeat gun offenders. But will his proposed changes actually make the city safer? Jan. 18: The statistics are stark: 762 people were killed in Chicago last year, a 58-percent increase from 2015. The University of Chicago’s Crime Lab studied the data behind the violence. Sept. 22, 2016: Mayor Rahm Emanuel delivers one of the most anticipated speeches of his tenure at Malcolm X College on the city's Near West Side.